While Sony has released gameplay footage of The Last of Us Part II, the publisher and even developer Naughty Dog has been coy as to when we’ll exactly see the next chapter in the apocalyptic-themed action game. With most of Sony’s big guns already out (ie: Marvel’s Spider-Man, etc. ), some might assume that The Last of Us 2 release date will be sometime this 2019 given the long wait from its announcement back in 2016. 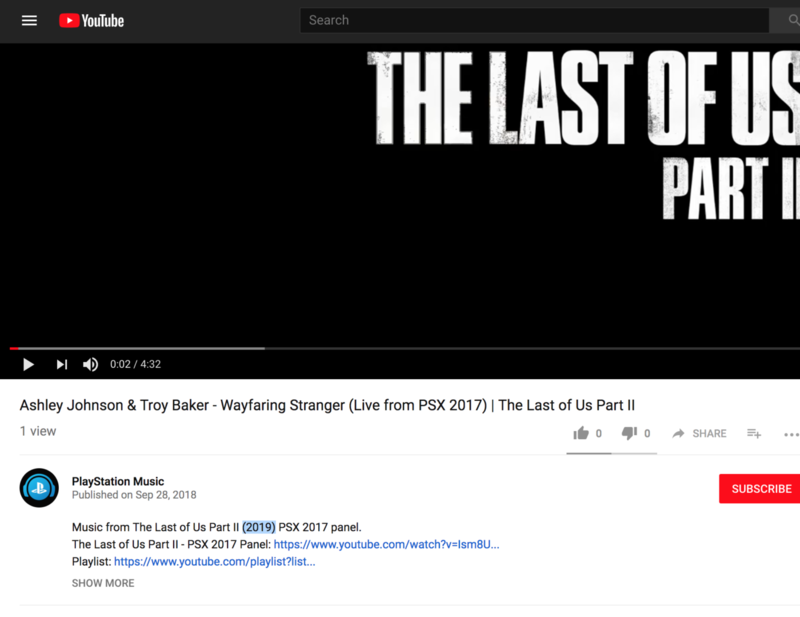 Well, it seems the official PlayStation Music YouTube channel might have accidentally confirmed that The Last of Us 2 2019 release date (thanks to Reddit user BostonMIT)! 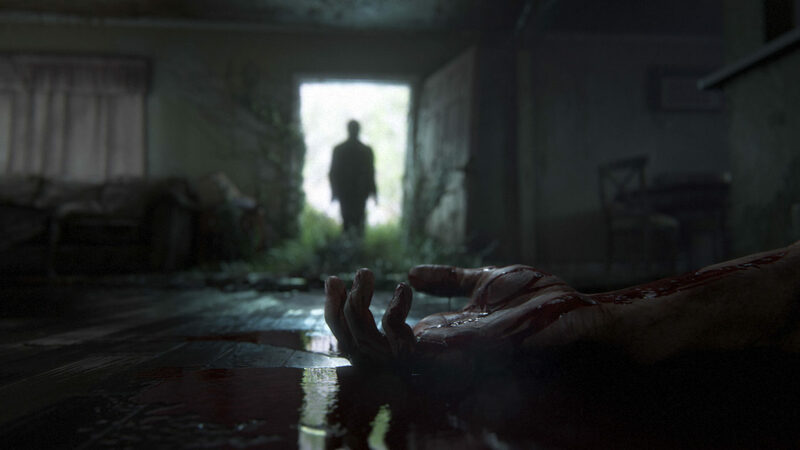 In a series of videos the channel published as part of Naughty Dog’s Outbreak Day for The Last of Us, it lists The Last of Us Part II for 2019! Before anyone assumes that the PlayStation Music YouTube channel is a fan-made entity, the channel is linked to the official PlayStation Spotify, and PlayStation Music even got its own official press release. Of course, this isn’t official confirmation at all, though PlayStation Music does list the release year for the other games the channel has in its playlist. And every The Last of Us Part II video the channel has, you guessed it, 2019 tagged. We’ve reached out to Sony and will update the story if and when we hear anything back.